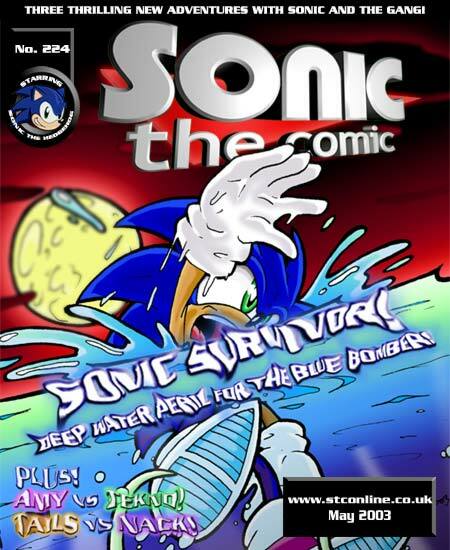 You have reached the new, online home of Sonic the Comic (STC)! Just click on the cover to enjoy issue 224! Continuing from the Egmont Fleetway Editions Ltd magazine of the same name. Sonic the Hedgehog and all related characters © SEGA. Used without permission. No copyright infringement intended.